We all had the day off on Monday, 18-Jan, as a day to reflect on the life and legacy of Dr. Martin Luther King, Jr. If we were in the US, we’d probably be at a Memorial Service. 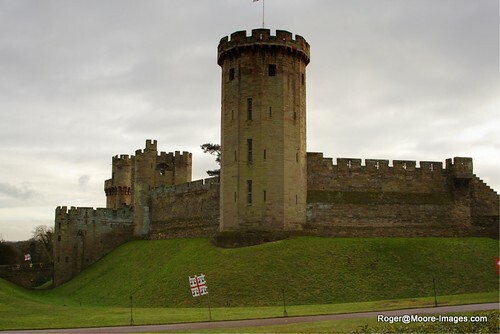 However, I told Deborah we’d take the girls on a trip to Warwick Castle instead of lounging around the house. This would allow us to learn more about the country’s history and for me to capture more photos. We invited some additional friends to attend the outing. 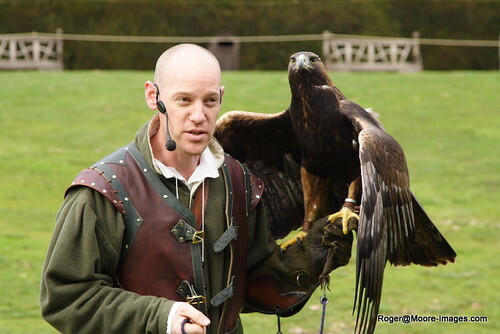 The highlights included a tour of the castle interior that was used to host house parties in the late 19th century, the gruesome history of how they defended the castle from enemies during the middle ages and the “birds of prey” exhibition. I had a challenging time photographing the castle. There was minimal light inside which challenged the camera’s low-light ability. 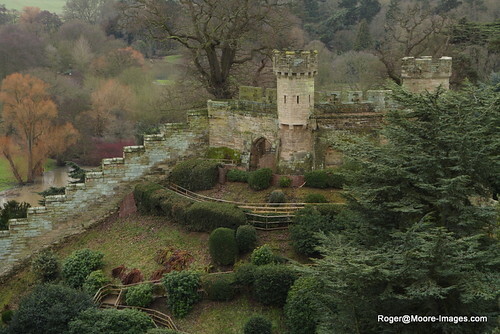 The castle grounds contain a Rose Garden and other beautiful trees. However, the roses, flowers and other natural beauties were absent due to the winter season. With that said, I managed to make the most of what was available. I hope you enjoy the images. Simply INCREDIBLE, Roger! I am often mesmerized by your photographs. Thank you so much for “keeping me in the loop.” I always look forward to receiving your work. nice!!! the fowl is huge. he looks like he has eaten much prey!! !